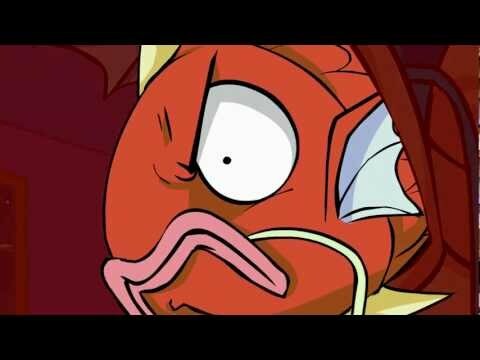 Come back, we need the trout! Also u have a guide to keep updated! I'm here everyday, just don't comment as much. If I listed all the people who left that I missed, I think I'd hit the max characters allowed. It's obviously long-range mind control. yes the trouts have taught me well in the field of mind-control. 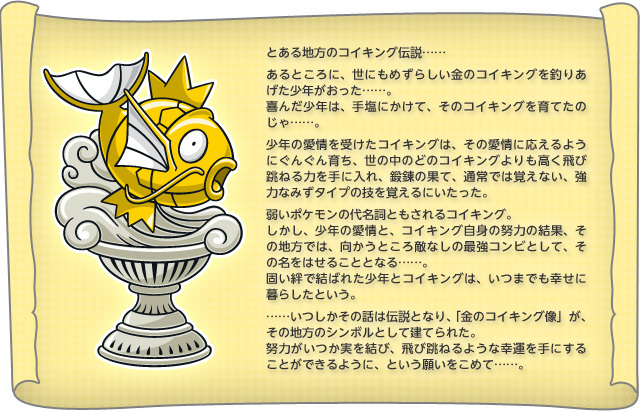 behold the magikarp god for it is told in the scroll! The Sherman love is so strong! Oi, change your status once in a while. I doubt your thoughts are static to this degree. How are you ^^ this fine day ^^. Good ^_^, how are you also this fine day. Ya, Happy Birthday there. Tried to make me think it was the 1st, then tells me its the 11th. He just loves to hear us say it :P.
Karashe, he's a boy! I knew he was something. Yes I was a something... hey! Look at all of the people I follow. You shall see. Such violence. What are kids being taught these days?